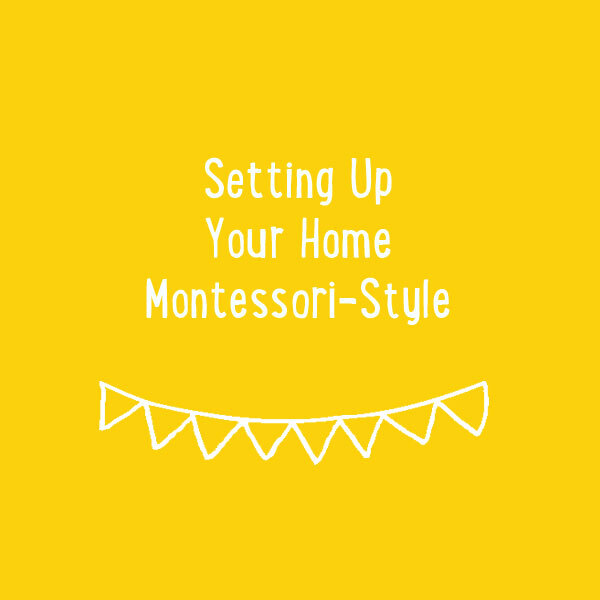 I am super excited to be offering Montessori e-courses + short online workshops to help you apply Montessori ideas in your home. Now you can follow my parent workshops wherever you are! 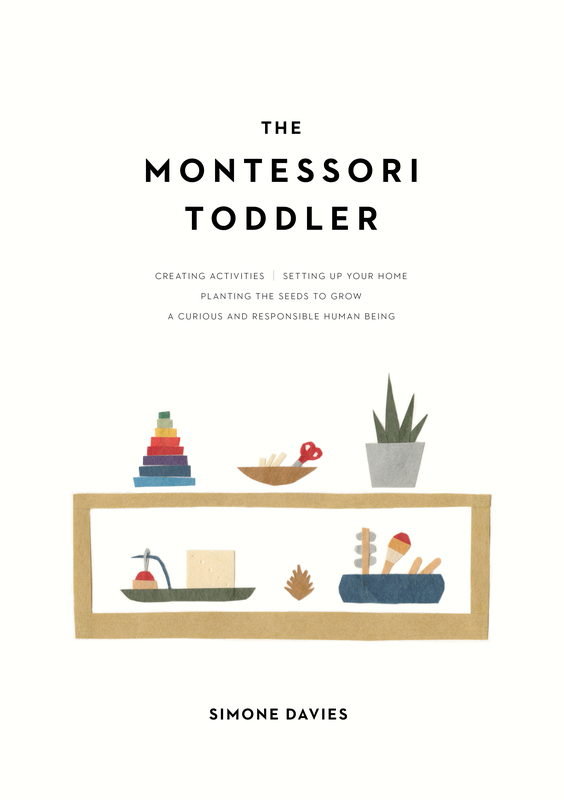 The most practical down to earth Montessori online workshops you’ll find. Find out why over 1,000 people have followed my online courses. If you have any questions about which course to follow, you are always welcome to contact me. I check my email regularly and will get back in touch as soon as possible.